CAMO stands for Chainline And Material Optimization. Wolf Tooth’s CAMO spiders allow the use of previously unavailable chainrings styles and chainlines in a customizable package. CAMO spiders are only compatible with CAMO chainrings and bolts. 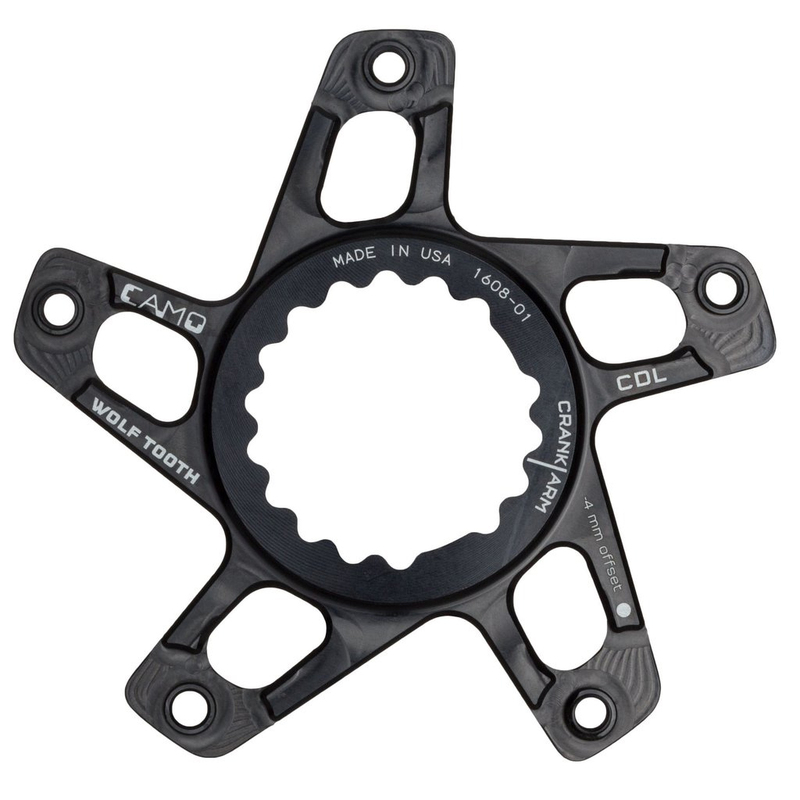 The spider is made from aluminum and includes 5 chainring bolts. 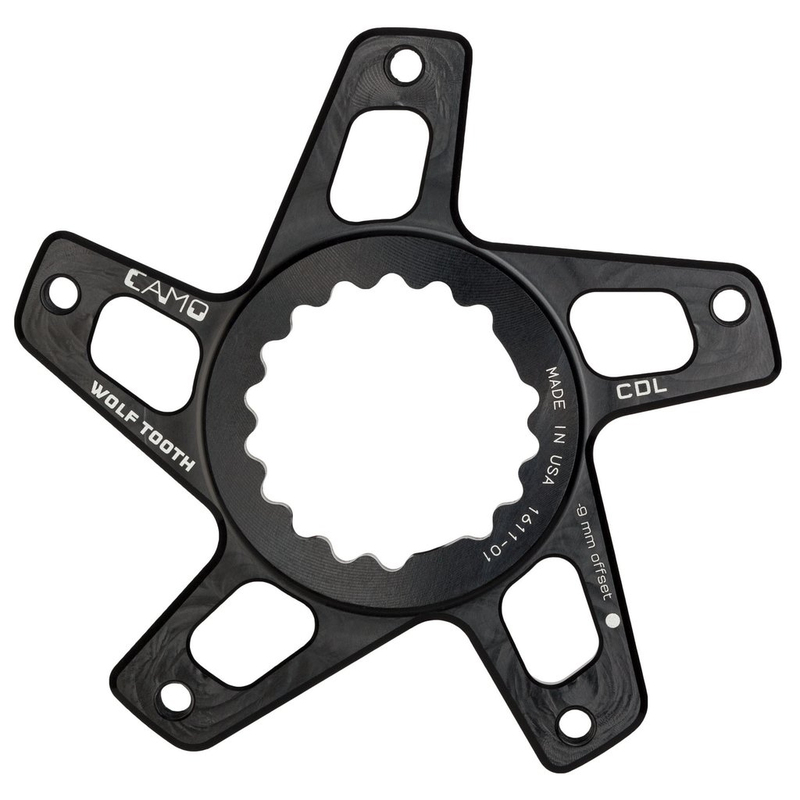 This specific CAMO chainring provides the ideal chainline for aluminum Cannondale bikes.